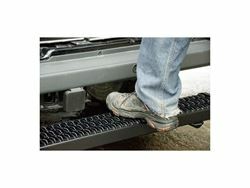 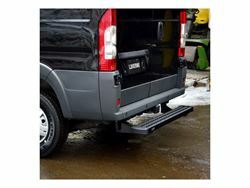 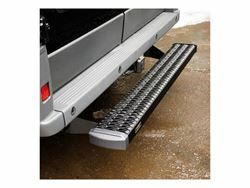 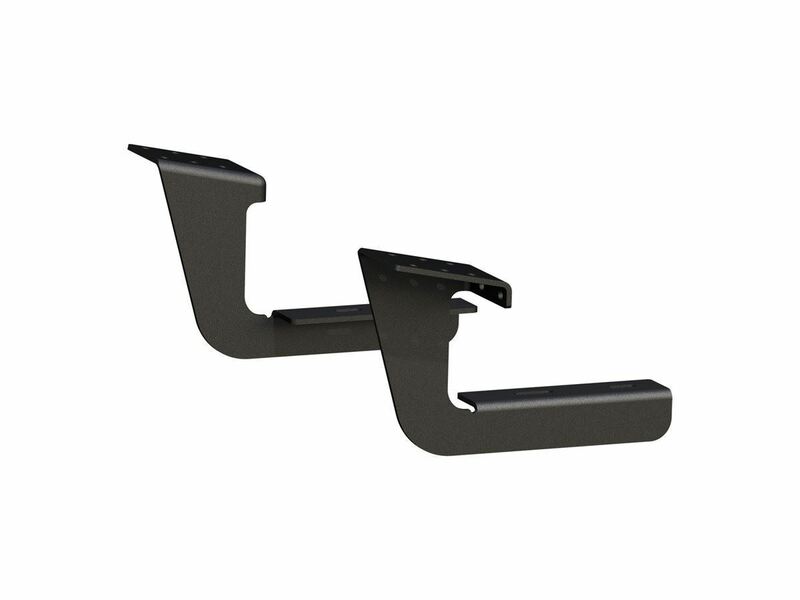 Grip Step Receiver Hitch Step - 26 in. 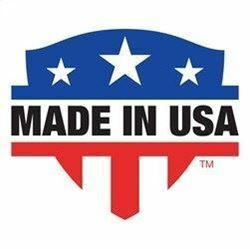 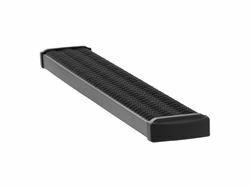 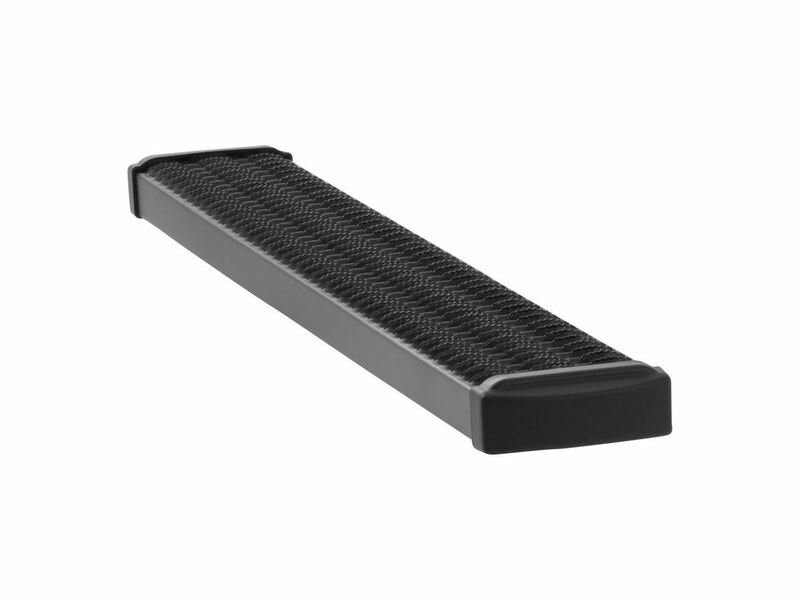 Fleet-approved, expanded metal tread design for maximum traction and safety. Powder-coated aluminum construction to be strong, lightweight and rust-free.